For the latest video on their upcoming Lovecraftian-inspired title The Sinking City, Frogwares chose to show something we don't see very often. With the Game Developer's Conference just around the corner and EGX Rezzed not too far behind in April, the Ukrainian developer provided a look at what goes into making a game demo for events. In the video, there's discussions of many different issues that come with building a public-facing demo from making the intro cutscene — the first impression for the first impression, so to speak — to dealing with bugs and glitches, and even a mini-moral dilemma with the temptations of over-promising with a demo to gain some attention for a game in an ever-growing landscape. 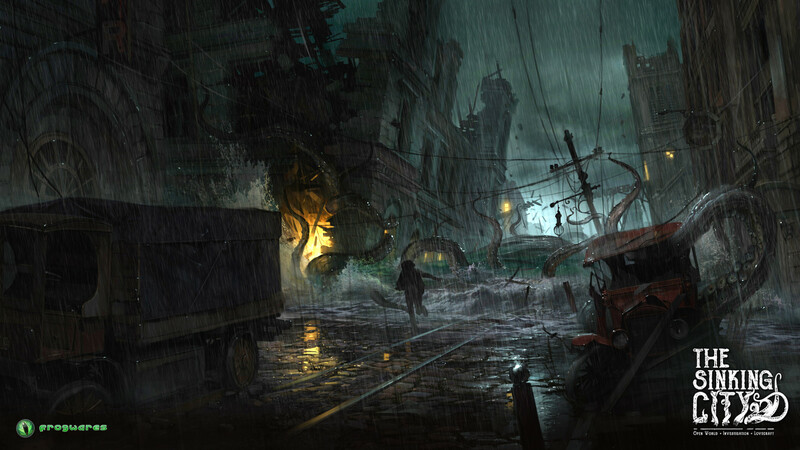 The release date for The Sinking City currently remains a mystery, but with Frogwares preparing to show the game publicly, we may hear something on that front sooner rather than later.